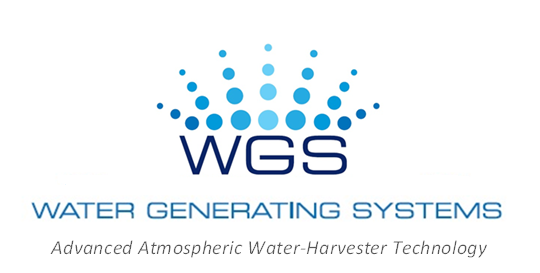 Exciting News – WGS-900 in production! 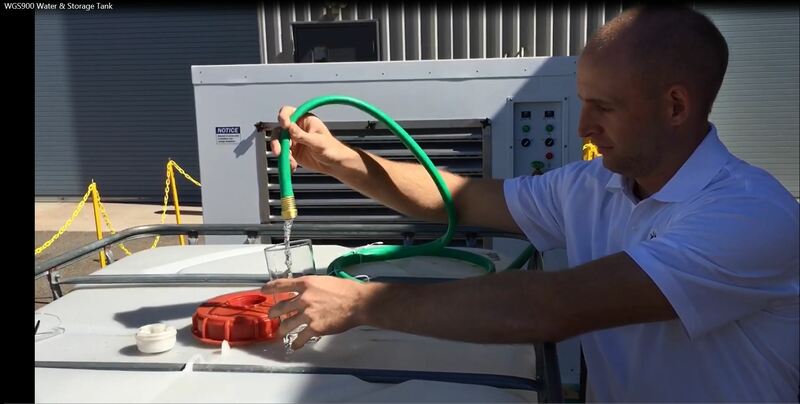 Just in from our engineering partner, Trident Maritime Systems – IMECO Division – – videos of the WGS-900 producing fresh water at our manufacturing facility in Iron Mountain, Mich. 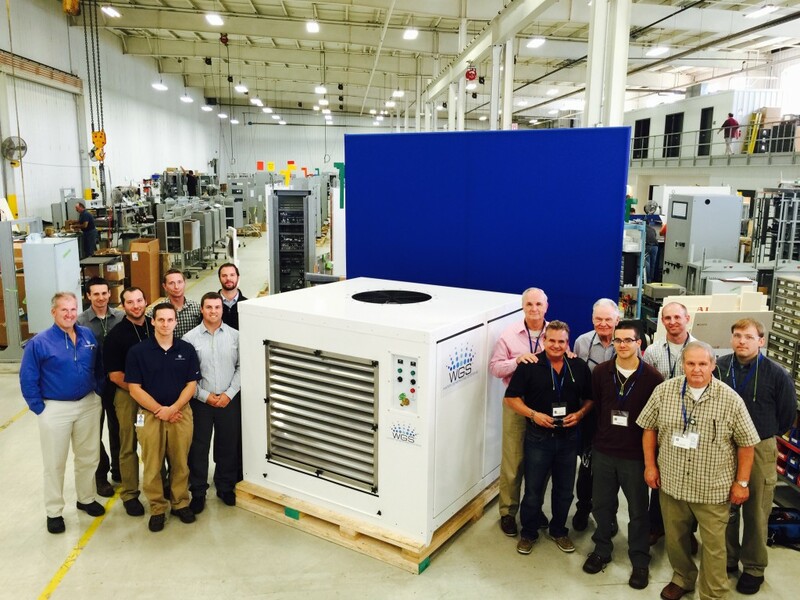 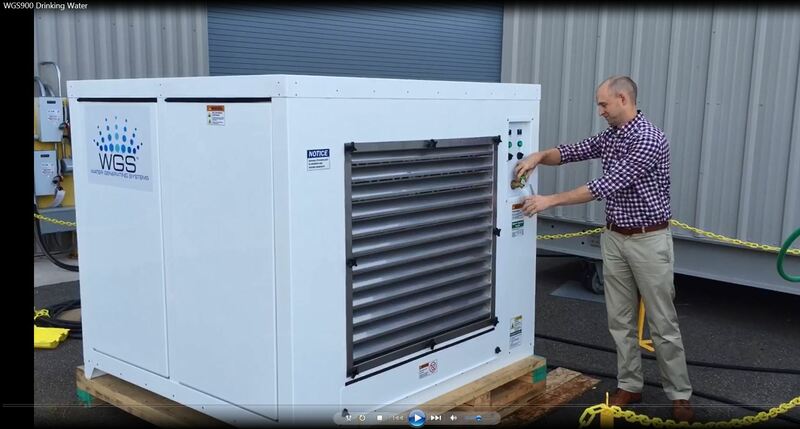 The WGS-900 will now be sent for certification at an international testing facility.